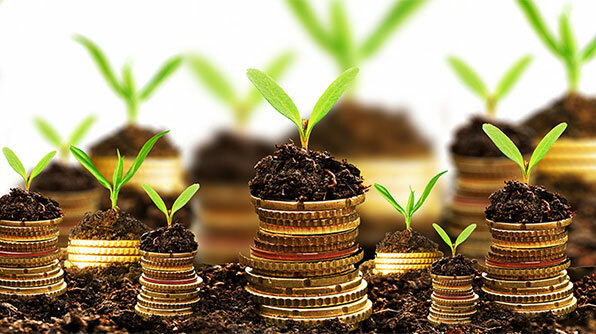 Managed Funds – Growth or Value? With the funds management industry growing into one of Australia’s largest industries, with over $2.7 trillion in funds under management in more than 10,000 managed funds, it is crucial to have an understanding of what your fund manager is investing in. A managed fund is where investors pool their money together and a portfolio manager invests the funds on behalf of the investors. Each managed fund will have different objectives and styles, but two of the main styles are growth and value. A growth manager looks to invest in companies they believe will experience stronger growth than the rest of the market, as determined by either revenue, earnings or cash flow. These companies will usually command a higher price to earnings ratio, as investors are willing to pay more for each dollar earned by the company. Growth-oriented managed funds tend to offer a higher rate of return but at a higher level of risk. The main risk for these companies is that the perceived growth is never realised. A value manager, on the other hand, aims to find companies where their value is under-priced by the stock market, and capitalise when the market re-evaluates the company. There could be numerous reasons for the market to undervalue a stock, from stock-specific issues, such as missing the latest earnings estimate, to industry-specific issues, such as a downturn in the industry. One of the risks associated with value stocks is that these companies may not be able to turn around their poor performance, resulting in a decline in their fundamental value. The historical performance of growth and value stocks has shown that both types of companies will have their turn in outperforming the other. 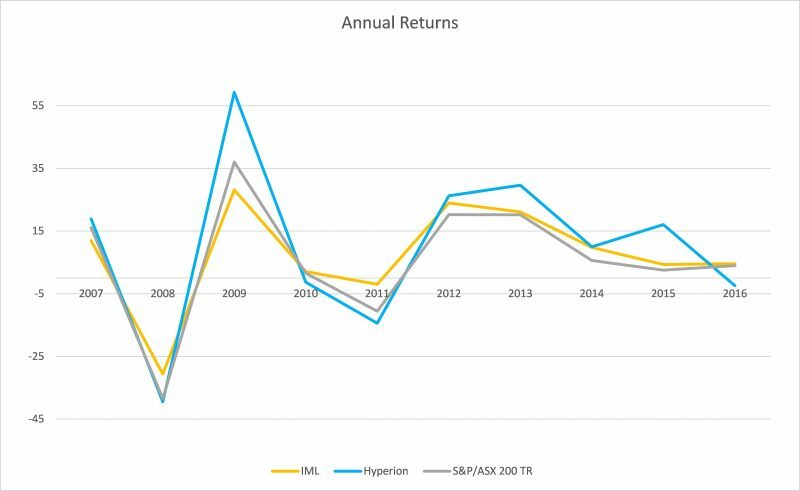 Comparing the Hyperion Australian Growth Companies Fund (growth) and Investors Mutual Australia Fund (value), we can see that each fund over the last ten years has had periods where they have outperformed each other. When the market pushes through the expansion phase and into the boom phase of the economic cycle, growth stocks have shown they tend to outperform. After this time, growth can start to look scarce in the market, and investors are usually willing to pay higher prices for stocks with strong growth characteristics. After a market has contracted and starts to recover, investors focus on companies that are mispriced. The headwinds and negative outlook on companies fade, and the under-valued companies can start to outperform. Obviously, an investor would like to invest in a growth fund prior to the end of the market boom and value funds right after recessionary periods. However, all investors know that trying to predict when the business cycle will peak or trough has proven virtually impossible. Without any precognitive ability or knowing where the economy is in the business cycle, what is an investor’s best option? Diversify! Holding either a neutrally-managed fund or blending growth and value funds may reduce the risk and volatility of your portfolio. Diversifying won’t help you achieve the maximum possible return, however it will mitigate the impact of any potentially severe downturns. Speaking with your adviser to help determine what level of risk you are comfortable with is the best way to align your portfolio with the type of managed funds that match your tolerance to risk. After all, you should always feel comfortable with the assets you own.